Basketball is one of our favorite outdoor sports but technology has bound everyone to play every sport on electronic devices, Appngamereskin brings a challenging Dunk Hit Bouncy Basketball game exclusively for a single lucky buyer as a ready2go game. Buy it now before someone else purchase it & get it launched from us on his Google Play & Apple account within 48 hours. 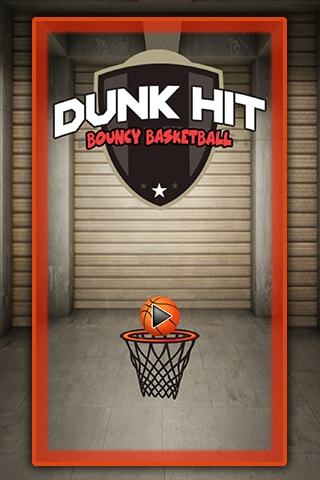 Dunk Hit Bouncy Basketball gives player real time experience of playing basketball in playground, with 2 Modes to play. 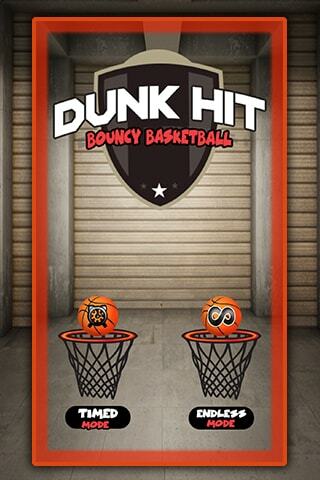 It has Timed Mode to Play & Endless Mode to play this loveable sports. 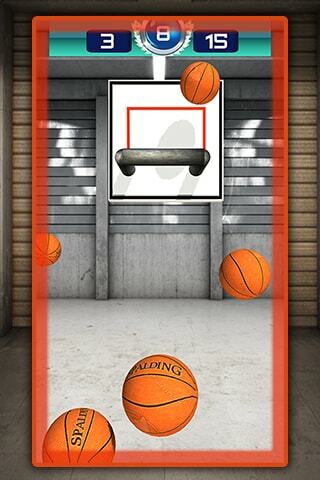 -In Timed Mode player can shoot Infinite Balls into the Basket. 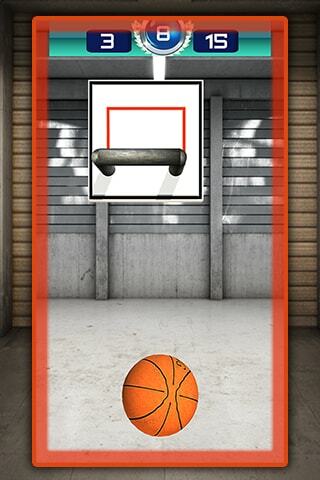 -In Endless Play player can shoot one ball at one time. Game is developed in Unity3D, it is a cross platform game for iOS & Android. Game has 2 Top Advertising Networks. – Once you complete the purchase, one of our dedicated team manager will contact you to proceed further with submission of your Game. – Transfer the exclusive rights of this game, means once purchased by you, it will be removed from Quick Launch Page. -We are also available for additional customizations if you want to add some unique more features in your game, separate charge & timelines will be provided for it. -Completely handling of App Store & Google Play submission process, including screenshots, icon, video preview & ASO.